Kerri Wilson is an Educational Therapist with 26 years of experience working with children of all ages, in Australia and internationally. Her particular area of interest is early intervention, with a long-standing focus on learning difficulties. 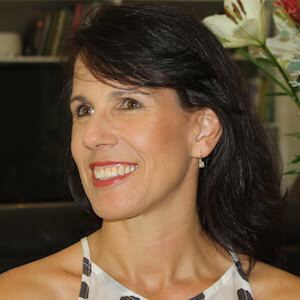 Kerri has established a respected private practice that centers on direct intervention for children with a wide variety of learning challenges, as well as literacy training for teachers and parents across Queensland and interstate. Kerri is also the mother of two teenage daughters Alice and Sophia. – Naomi Lausen, mother to Grace and Nick. Corinne Bohan is an Educator who has spent 11 years working with children of all ages. 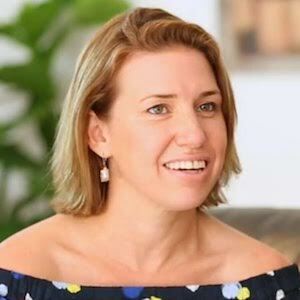 She majored in Early Childhood Education and has established herself as a much-respected professional in early years’ literacy, conducting literacy training for teachers both here in Australia and in London. Corinne is driven by her passion to create confident, engaged students by helping them to overcome obstacles that prevent them from participating confidently in class. She is the lucky mother to two gorgeous young boys, Harry and Finn, and enjoys spending her time watching their minds grow with wonder daily. – Chris McGovern, retired headteacher and adviser to the policy unit at 10 Downing Street. Our fun and engaging program is designed to give children the skills to deal with the complex demands of a classroom environment. In their preschool years, children thrive on knowledge and it is difficult to know how to harness that innate need. As teachers, we understand how children learn to read and write and we share this with you. We have blended our real world understanding with our professional experience to produce an interactive program to establish reading and writing skills and habits in the fundamental years before your child turns six. Our world today is tech-heavy and many of the physical and emotional building blocks for younger children are being lost to screen time. While technology does, and always will have an important place in today’s education landscape, Read Write Ready offers many fun and different ways to interact with your child. We remove technology and provide games, activities and stories to prepare them for school. Our approach to early years’ education is heavily dependent on parent involvement – which has been shown to be a key predictor of a child’s literacy ability. You can play a large part in ensuring your child is Read Write Ready, and make it fun for both of you at the same time!